The very idea of commitment scares us. It's too restrictive and we don't like to be confined to anything. What we fail to see is that making a commitment and keeping it is a big step toward fulfilling God's purpose in our lives. Money and wealth is a touchy subject, especially in church life. The New Testament teaches us how money and wealth can be directed in such away that it impacts eternity. The true way to be rich is to learn how to be rich toward God. While hearing and seeing are critical to building momentum, the action of "Doing" is what keeps momentum rolling once it builds. The church is only as strong as the ones who selflessly serve to turn vision into reality. Evangelism is a catalyst for momentum but the prospect of sharing our faith is terrifying to most Christians. Fortunately we aren't alone in our fishing expedition. We have a partner that will always be there to come along side and assist. 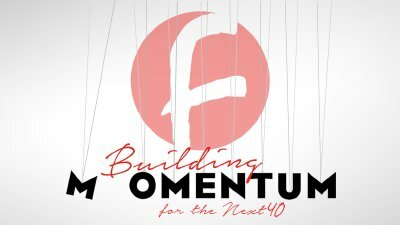 Momentum begins by hearing God, but it builds by embracing a God-Honoring Vision.  In this message, Pastor Jon unpacks the vision of the house for The Fountain and the process that revealed it. We all know what momentum is. We know when it's there and when it's not. Once momentum is lost and needs a jump start what do we do? Elijah's experience shows us it begins by hearing the voice.